Welcome to South Plains College and our community! We are so excited you have chosen SPC to continue your education. Residence Life staff are looking forward to getting to know you this year! South Plains College is accredited by the Southern Association of Colleges and Schools Commission on Colleges to award associate degrees and proficiency certificates. Contact the Southern Association of Colleges and Schools Commission on Colleges at 1866 Southern Lane, Decatur, Georgia 30033-4097 or call 404-679-4500 for questions about the accreditation of South Plains College. The educational programs, degrees and certificates awarded by South Plains College are approved by the Texas Higher Education Coordinating Board. Institutional questions concerning the educational program of the College should be directed to the Vice President for Academic Affairs at (806) 716-2208. 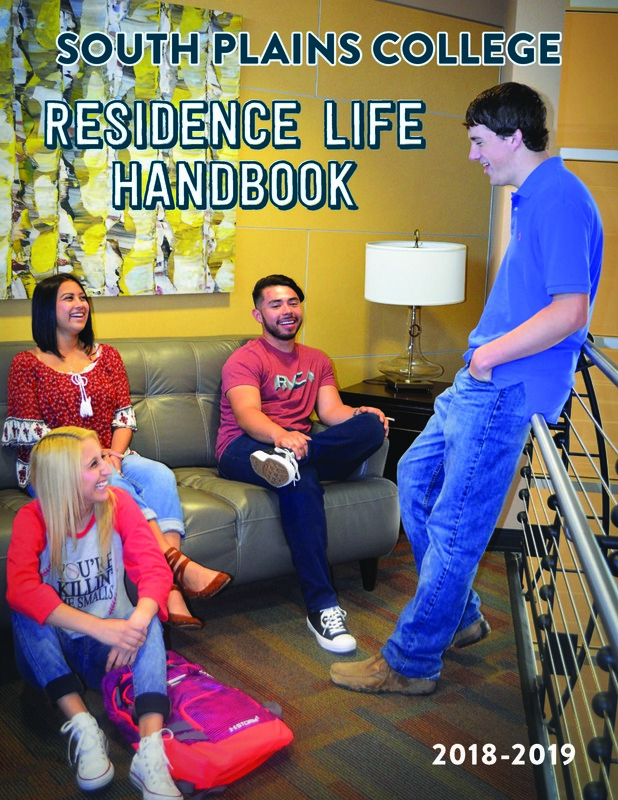 Questions concerning the policies and information contained in the Student Guide and Residence Life Handbook should be directed to the Dean of Students, (806) 716-2380.